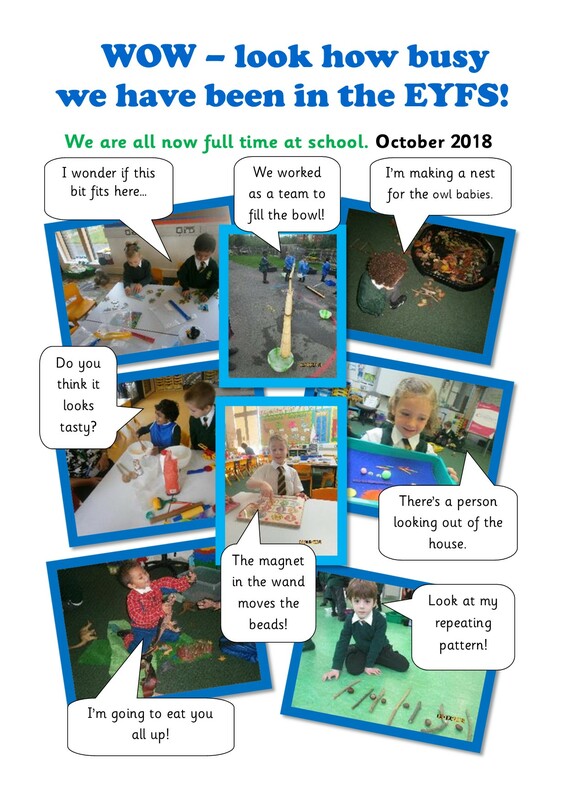 The Early Years Foundation Stage (EYFS) staff support the children as they embark on their learning journey through our school. Mrs Brogan (RJB) and Miss Evans (RAE) are the EYFS teachers. They are supported by Mrs Collinson, Mrs Richards, Mrs Sparey, Mrs Morgan and Mrs Fox, the EYFS Teaching Assistants. 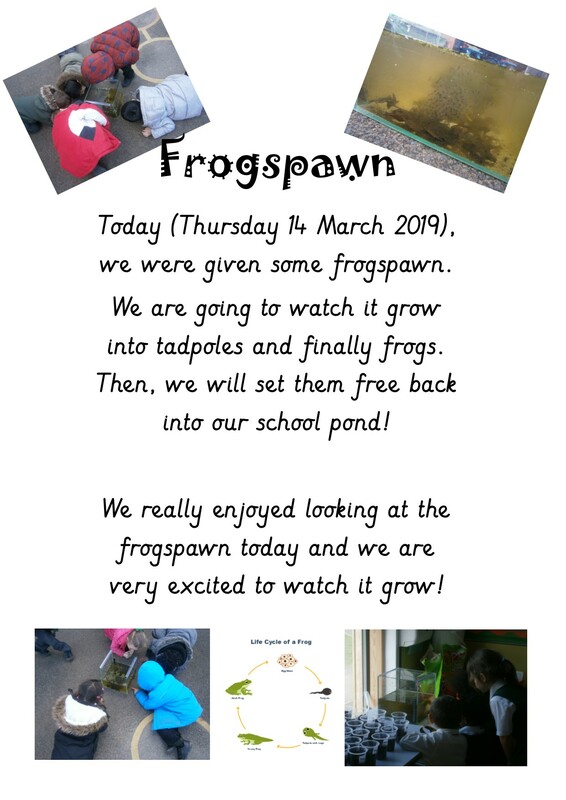 PPA cover is provided by Mrs Davis in RAE fortnightly and Mrs Fox in RJB each week. This term the children’s focused activities will be linked to adventure stories, for example ‘Pirates Love Underpants’ and ‘Supertato’. The children will be inspired to learn through their own interests in order to develop perseverance, co-operation and problem solving. Adults will be on hand to guide the children in extending their own ideas when they choose their own play based activities. This term the children will continue to recognise digraphs* and trigraphs* within words and use these when writing too! It is important that the children also practise their sounds at home, at least five times a week, so that they learn all the sounds with quick recall. Recognising the sound that each letter makes supports your child in being able to blend sounds together to read words. There is further information about blending for reading in the front of your child’s home contact book. Fourth read – discussing whether your child has experienced the events in the story and exploring how the ending could be different, e.g. what would needed to have been different in the story to make it a happy/sad story? The red bookmarks issued at the start of the school year also have some pointers to support you and your child in developing his/her early reading skills. The children could also focus on recalling the spellings of high-frequency words from memory. Young children also need as many daily stories as an adult is able to read from a book, recall from their own childhood or even make up! This helps children to develop their listening skills and build an understanding of story structure. In addition, it fosters their imagination, as well as being an enjoyable experience! Home learning books are sent home every Friday and are due back the following Tuesday. * digraph: two letters together that make one sound, such as ‘ai’ in the word ‘rain’. trigraph: three letters together that make one sound, such as ‘air’ in the word ‘fair’.